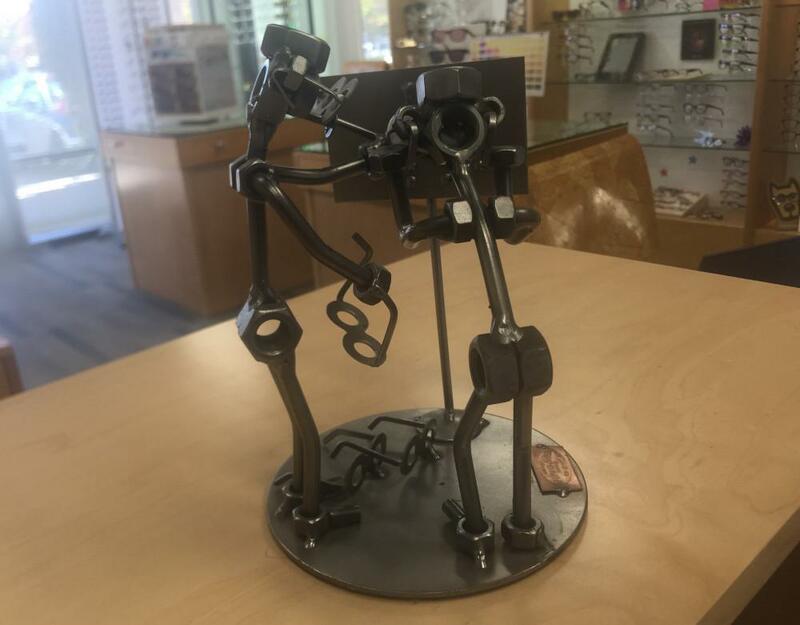 Unique frames are difficult to find as so many optometry offices carry the same brands. Not Midway Optometry. We go out of our way to find unusual glasses for anyone. Keep your eyes protected while watching the NCAA tournament. 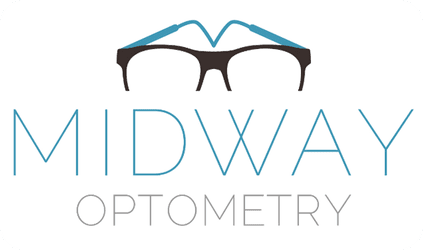 At Midway Optometry, we encourage our patients to invest in a good pair of sunglasses. Our San Diego optometrist can help you choose a pair that is both fashionable and offers maximum UV-protection. 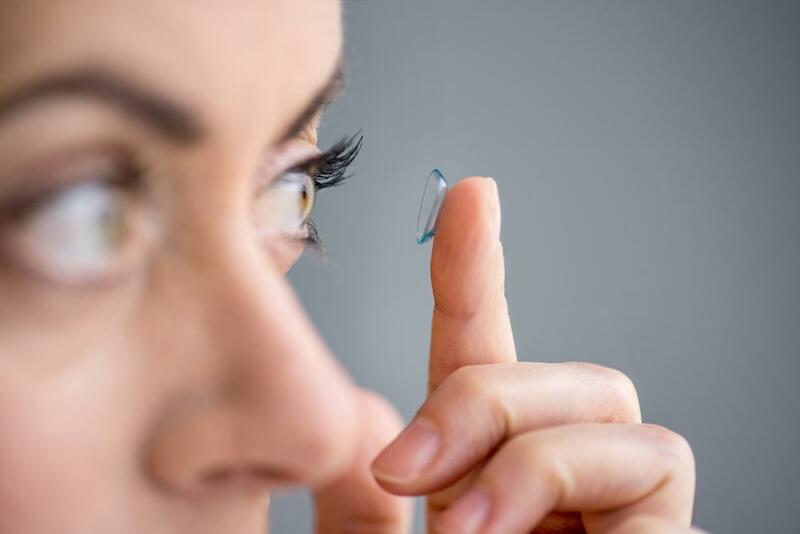 If you suspect or have recently been informed by an optometrist after an eye exam that you need vision correction, you’re probably wondering, which is best, contacts or glasses? 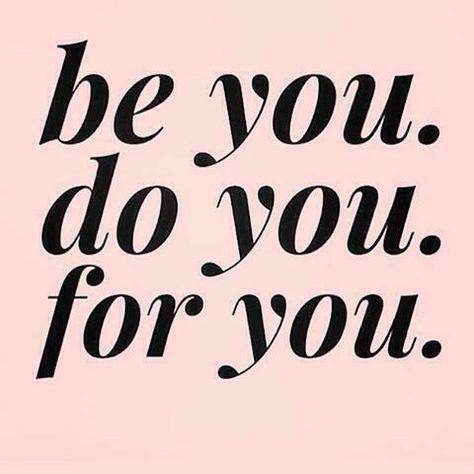 It's Time To Get Your Annual Eye Exam! 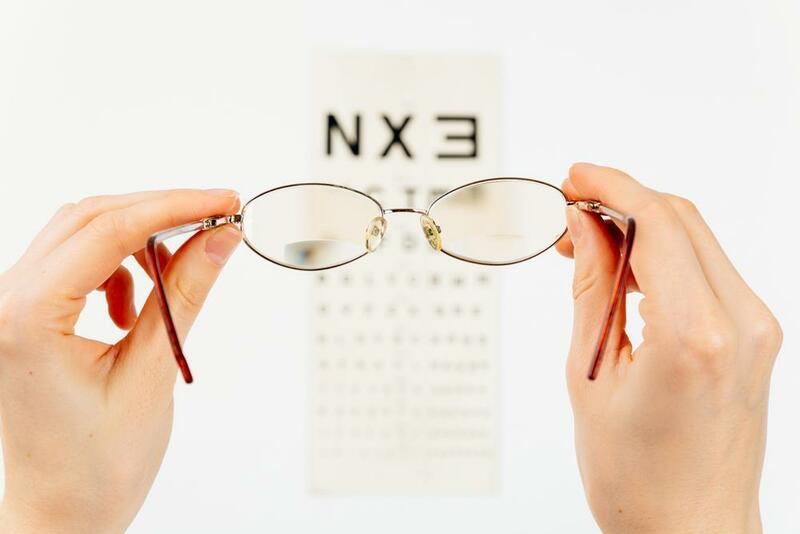 If it's been more than a year since your last eye exam with our San Diego eye doctor, now is the time to schedule an appointment with our team at Midway Optometry. 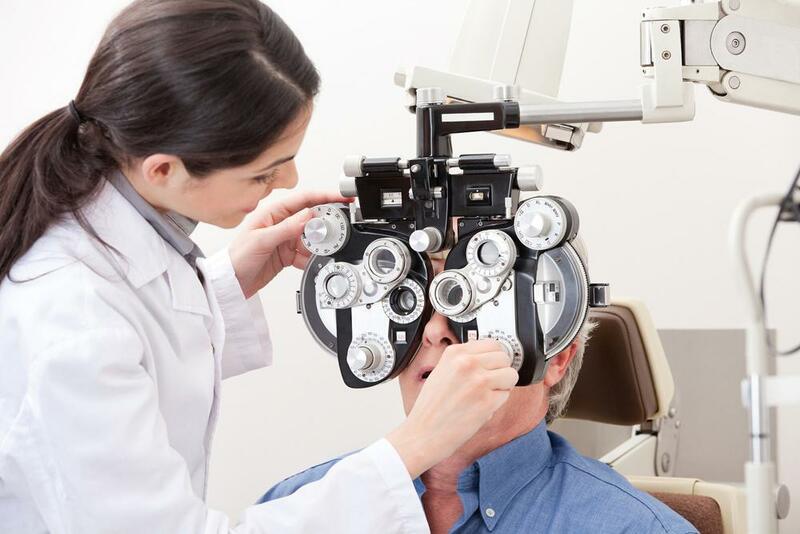 One of the most important reasons to have an eye exam as needed is because it helps to catch glaucoma early on. Dry eye symptoms are very common, affecting about 48% of American adults. 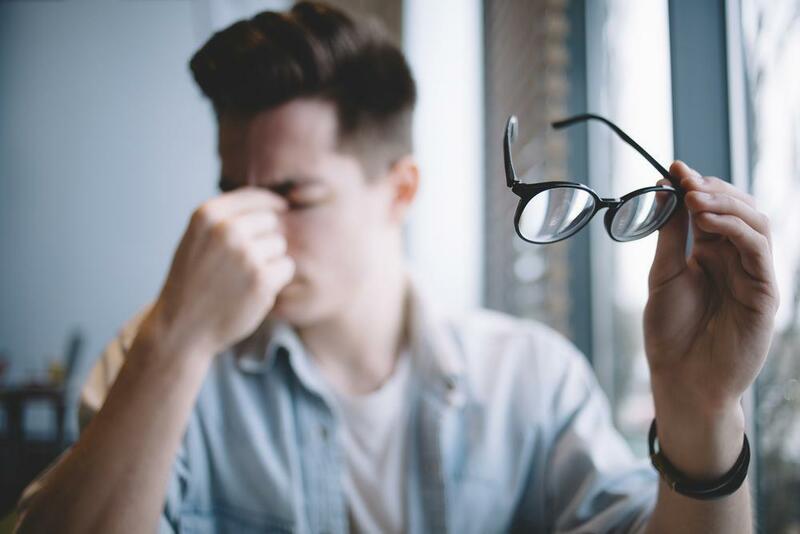 Dry eyes are also a primary reason for seeking eye care treatment at Midway Optometry in San Diego.